I tend to be a little old school. I don’t believe every new app dreamed up by some kid in his basement, who has never sold anything in his life, is going to revolutionize how we sell in this or any other business. Because travel is such a huge industry world-wide, it attracts all sorts of people trying to capitalize on the “get rich quick with little or no effort” movement so prevalent online. As a professional travel business advisor, I will just say to you, “buyer beware”. Want to do something revolutionary? Try forgetting about hitting gross sales goals and concentrate on producing maximum net revenue – the money you get to keep. Many of us (myself included) tend to get caught up in the pursuit of recognition and awards. Afterall, studies show that many of us find these more satisfying than money - until we discover that we can’t eat awards. No one really wins the gross sales game except the company making the trophies. Suppliers will collect their net amount regardless if you sell the product at full retail or rebate all your commission. They are whole either way. Many travel advisers tend to live commission check to commission check. That’s no way to run a business. It is important to get a handle on your cashflow – when and how much money you will receive each month. If passion is the heart of your business, cashflow is the blood that keeps it healthy. Cut off the blood supply and the business will hemorrhage and die a slow miserable death. Once you realize what’s happening, and inject a transfusion of operating capital- it is usually too late. This year (2018) is pretty much in the books, so let’s look ahead to 2019. Virtually everything you sell from this point forward is revenue to be collected next year. Let this sink in for a minute. The commission you will receive between now and the end of the year, will change very little from what you are expecting today. Sure, you might get some last-minute holiday bookings, but those are typically off-set by a few cancellations. We typically enjoy a 4-6 month booking window, so it makes sense to track the “Sales Year” from September to August. All your efforts should now be concentrated on producing 2019 revenue. Commission is not considered “earned” until the client travels. Your commission rate, co-op, and other support is based on the calendar year when travel occurs. This is also important for tracking cashflow. Since what you are selling now will travel next year, you can start projecting when you will receive commissions. Most commissions for Alaska and Europe travel will be received in the spring, so expect April, May, and June to be peak revenue months. There will probably be a few months of negative cash flow (expenses exceed revenue) as well during the year for which you need to compensate. You do this through planning. 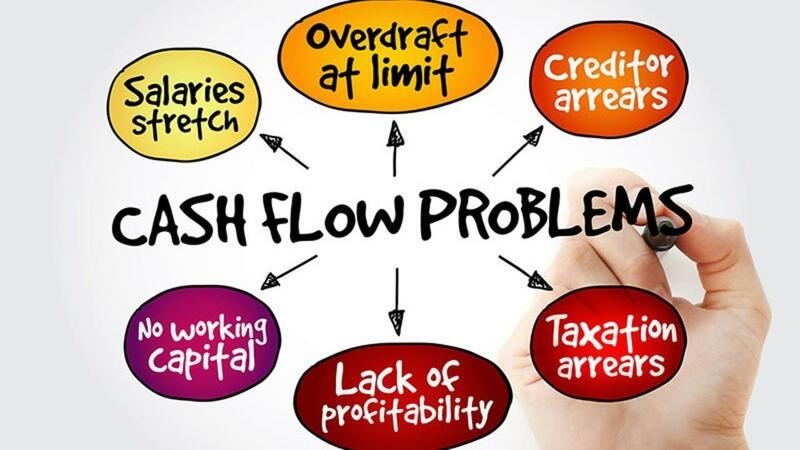 Projecting cash flow is one of the most important strategic functions of a business owner. I have said this a thousand times. We don’t get paid to market anything. We get paid to sell it. Keep the blood pumping by selling consistently, at profitable margins, avoid transfusions, and you can have a healthy 2019 travel business. 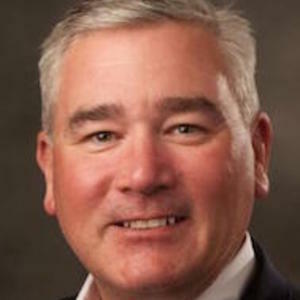 Dan Chappelle is a professional business advisor and best-selling author. 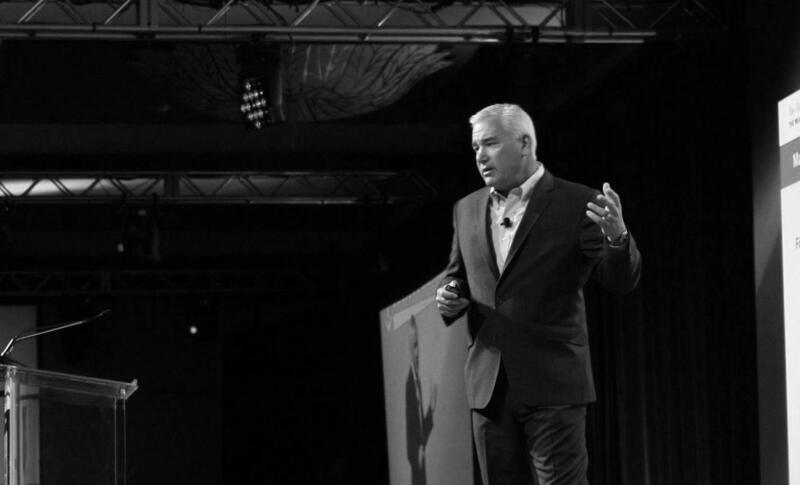 Utilizing his proven six-step framework, his training and consulting firm helps develop sales focused business leaders and entrepreneurs in the travel and tourism industry. His book, Get Your S.H.I.P. 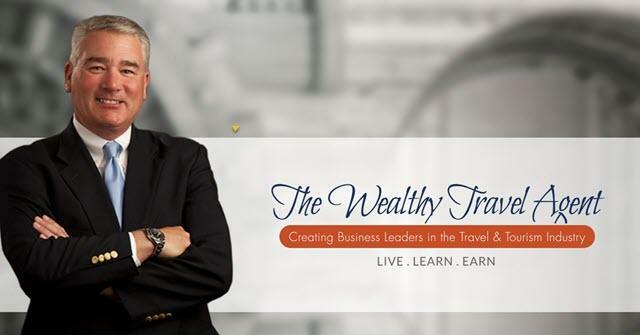 Together: The Wealthy Travel Agent Guide to Sales, is available on Amazon.com.